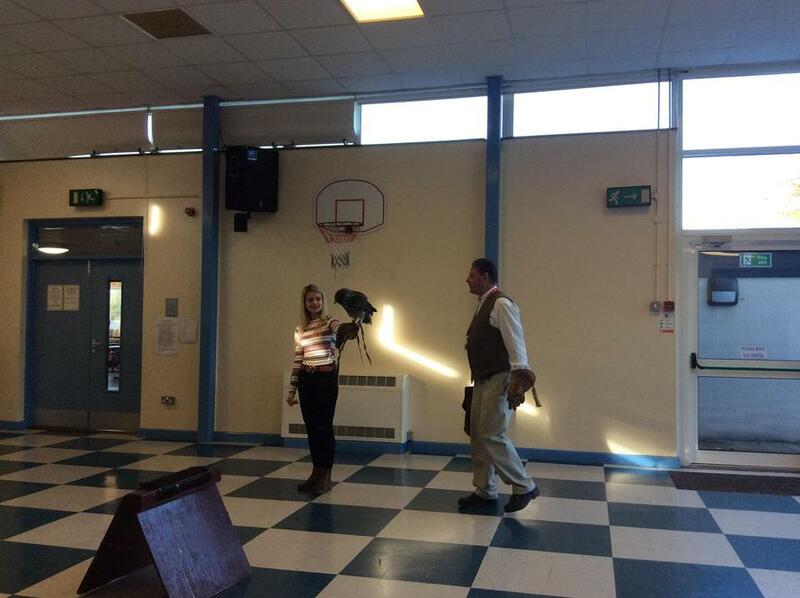 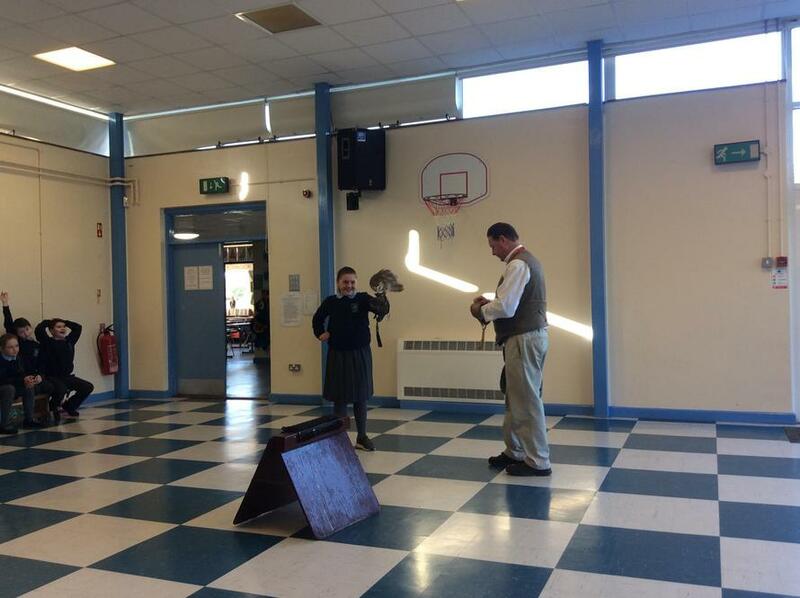 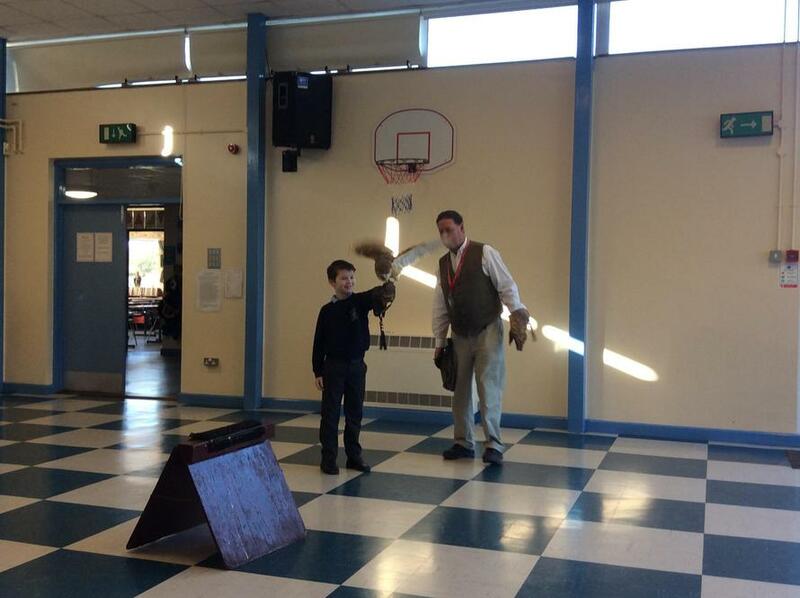 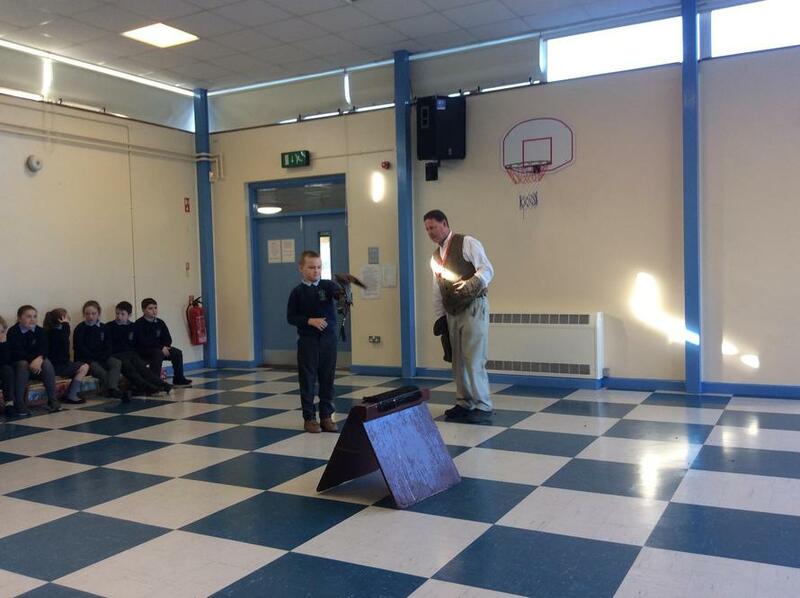 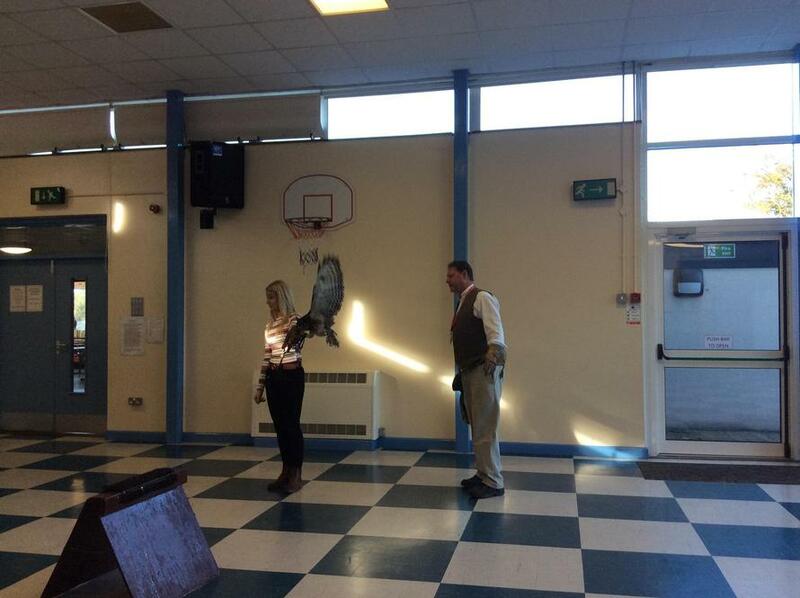 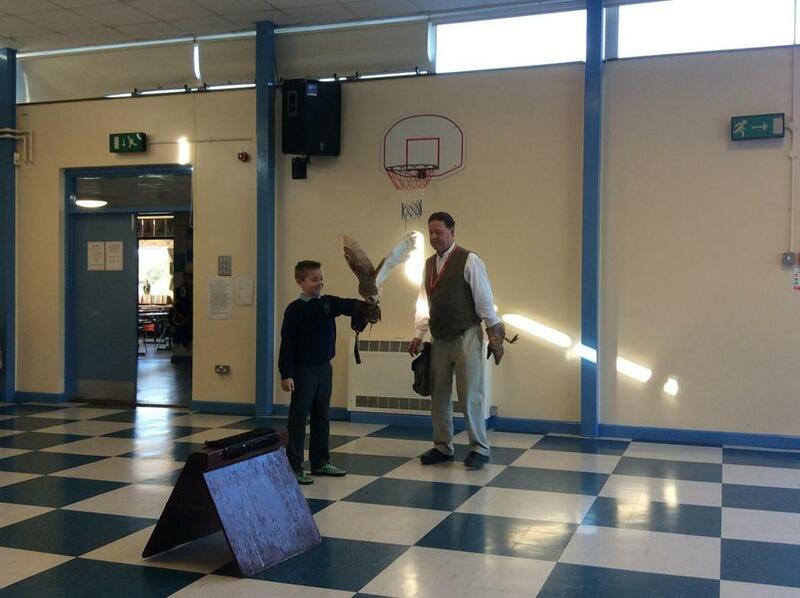 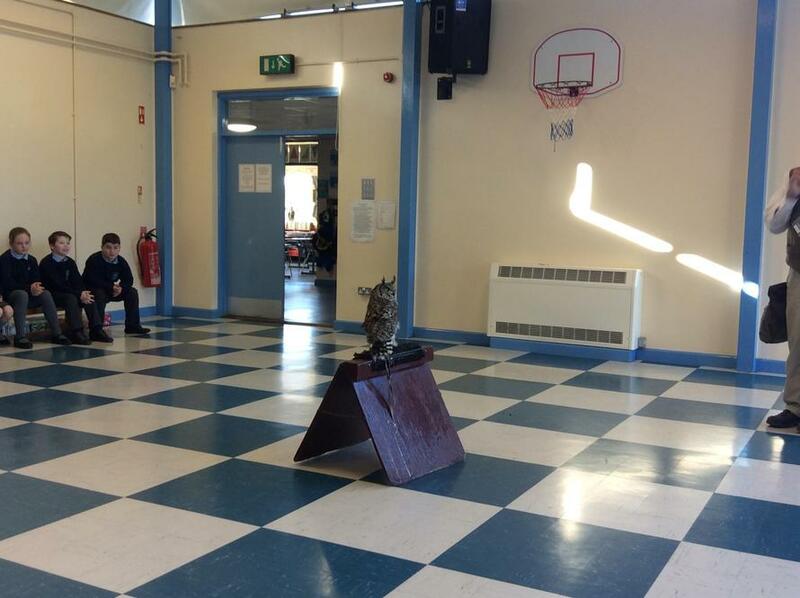 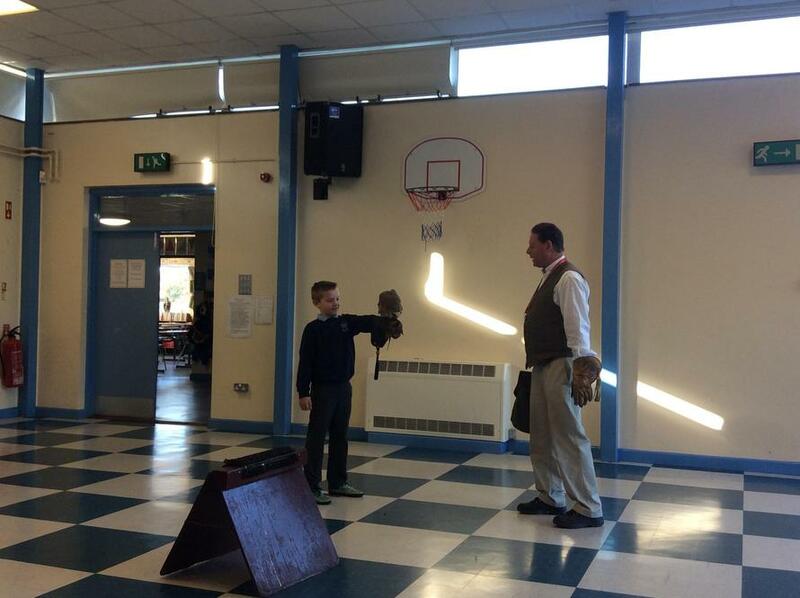 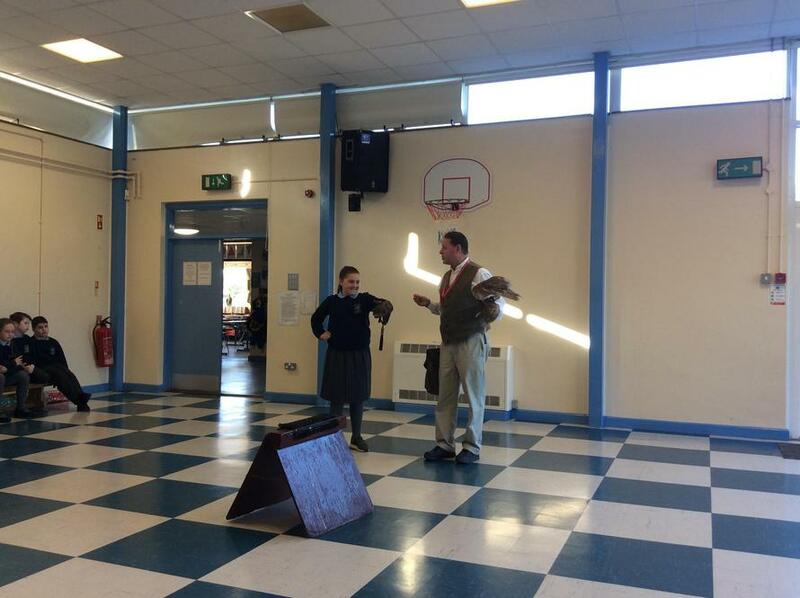 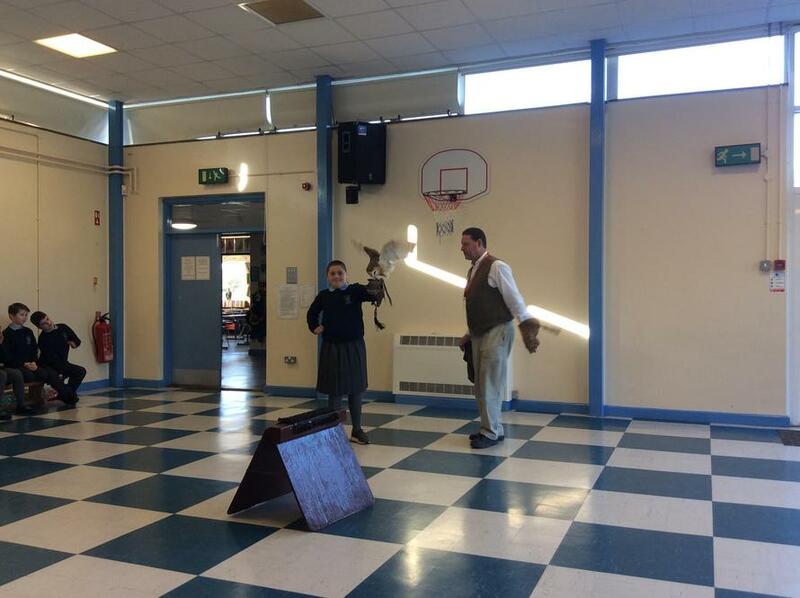 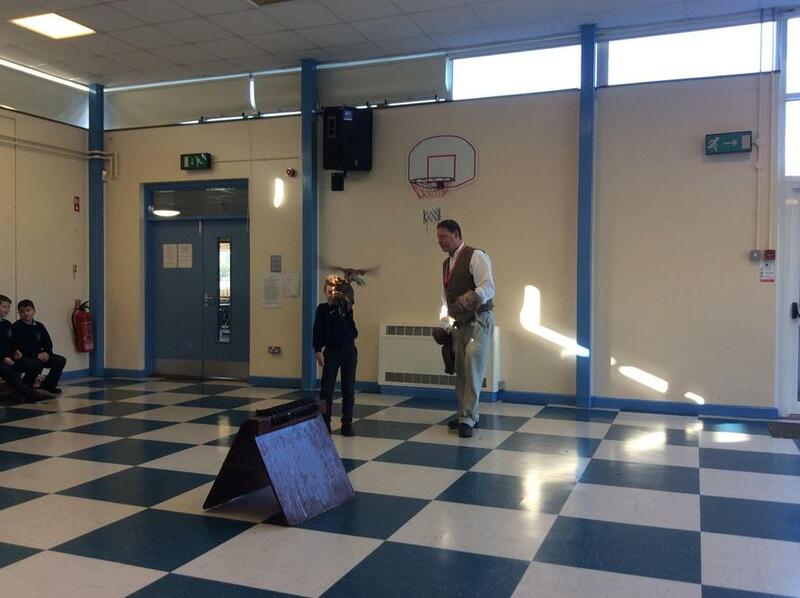 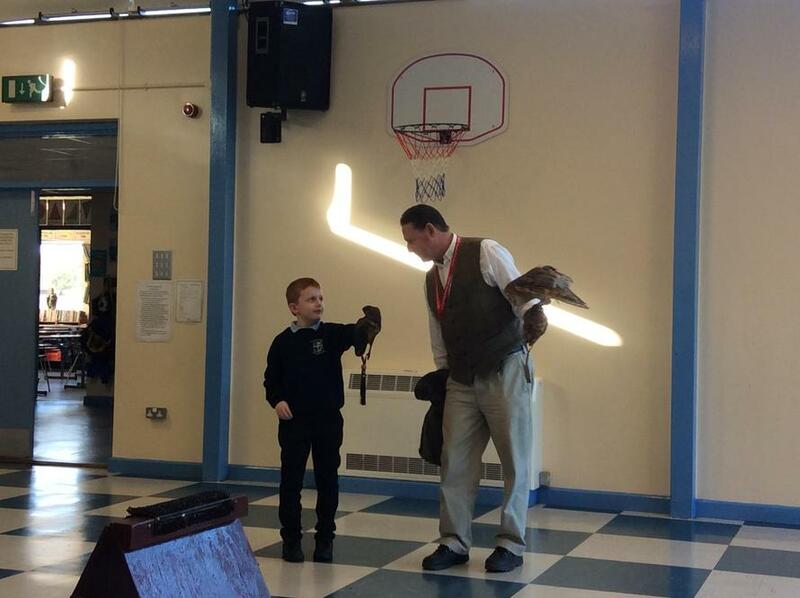 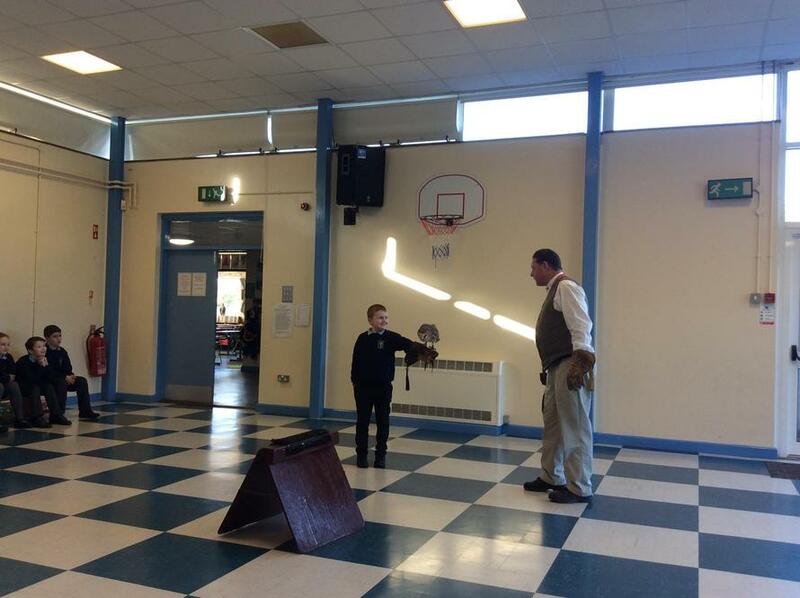 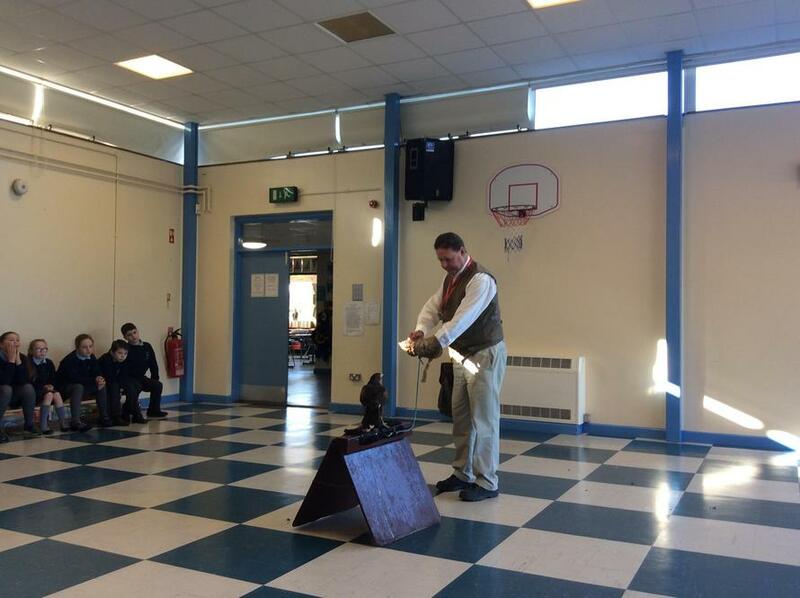 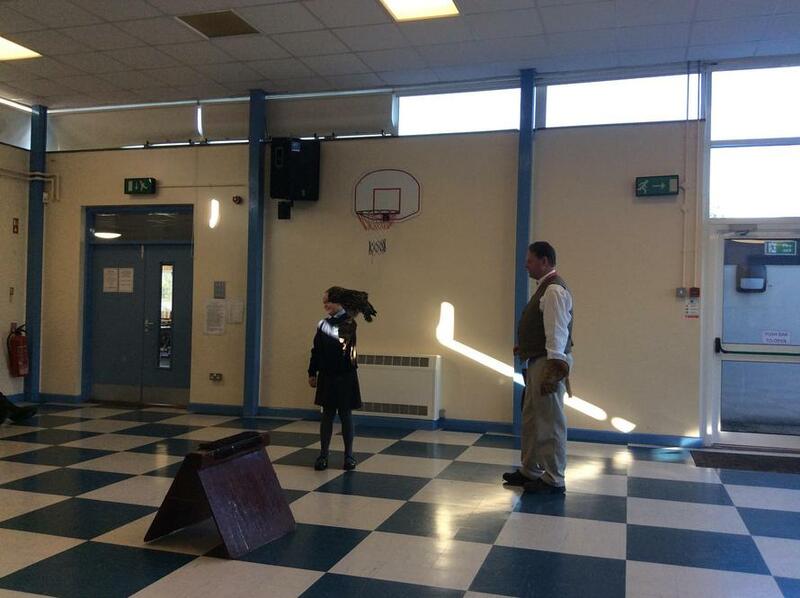 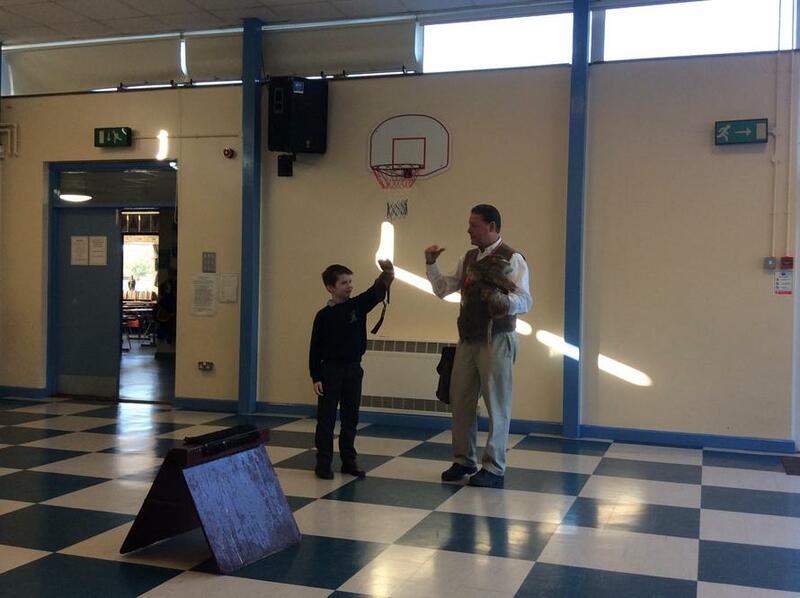 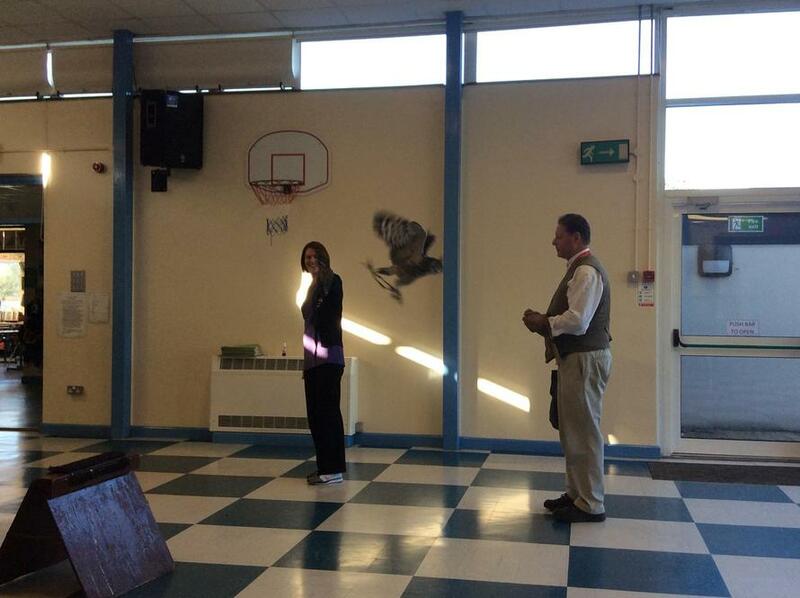 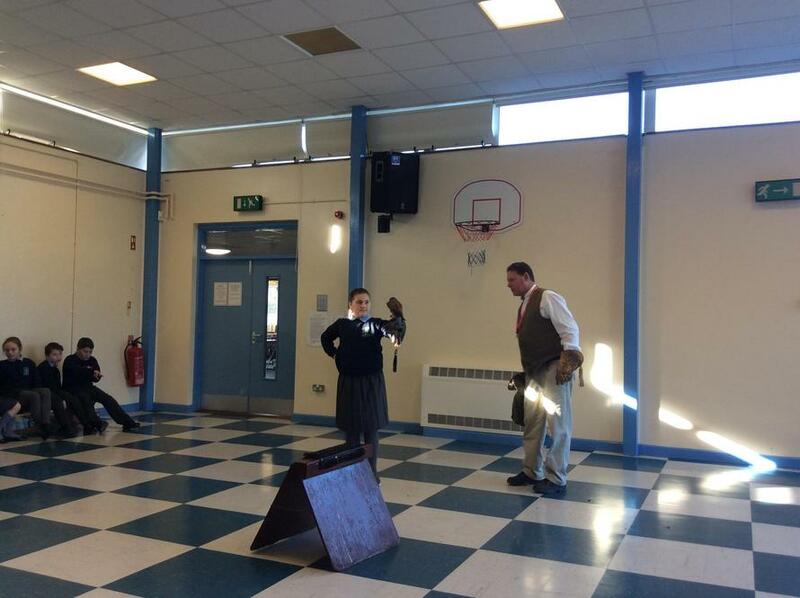 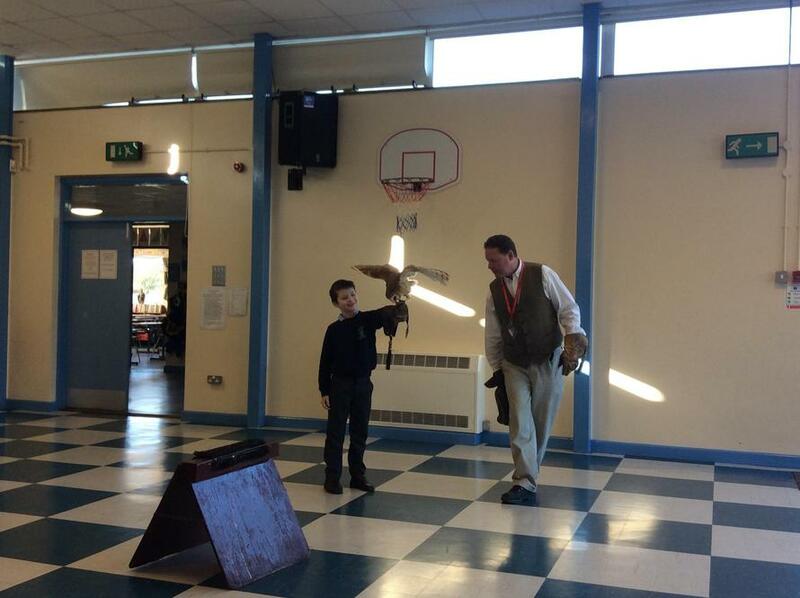 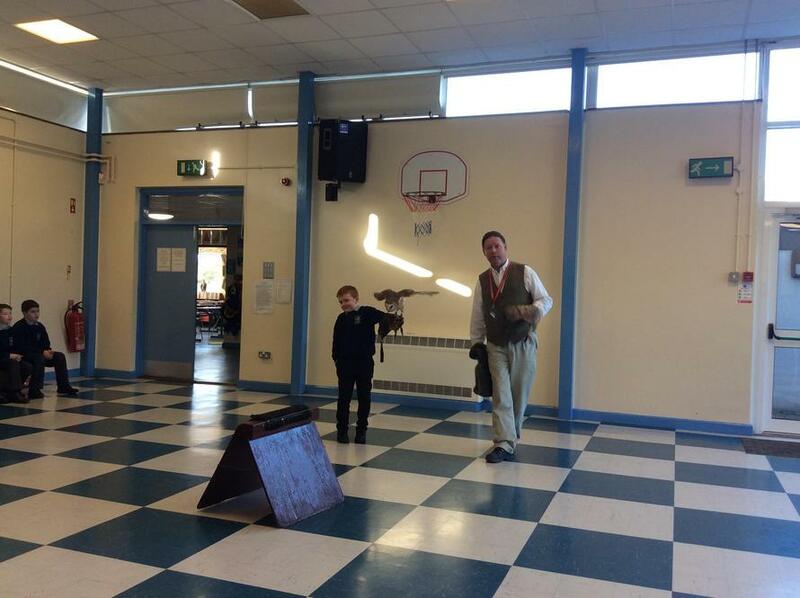 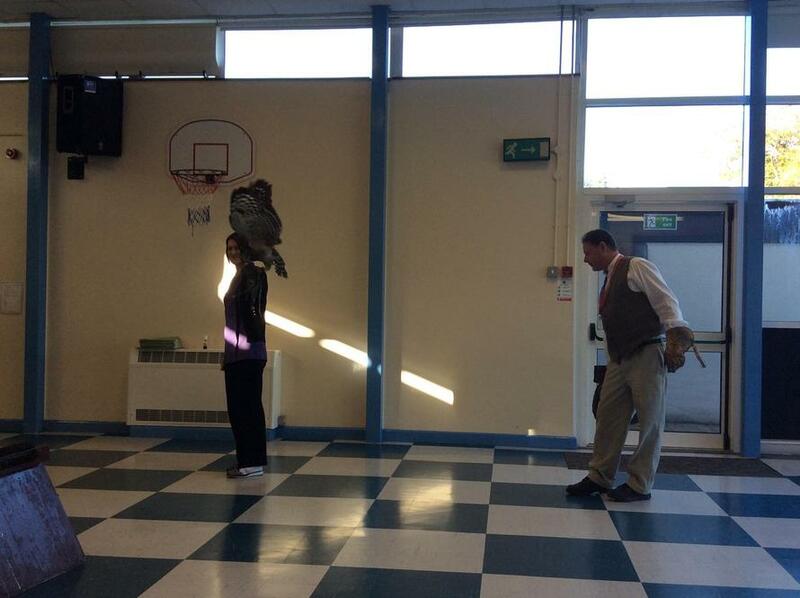 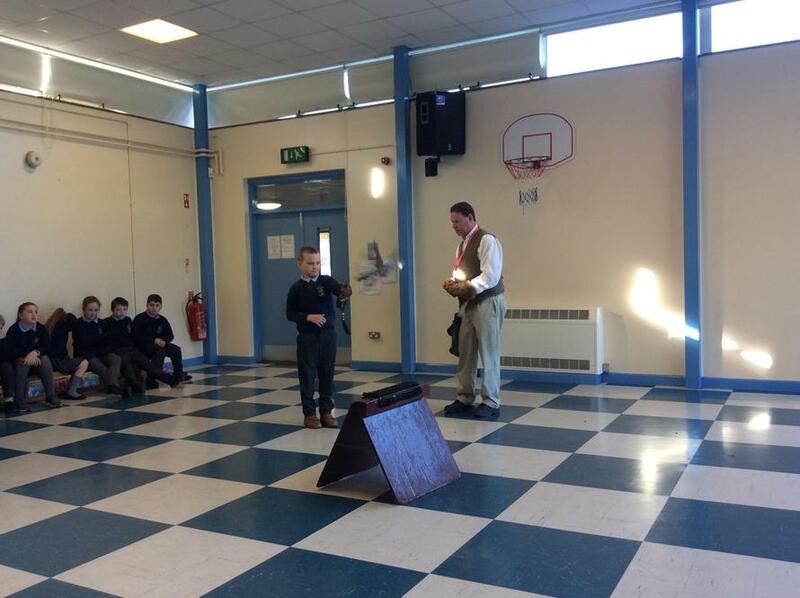 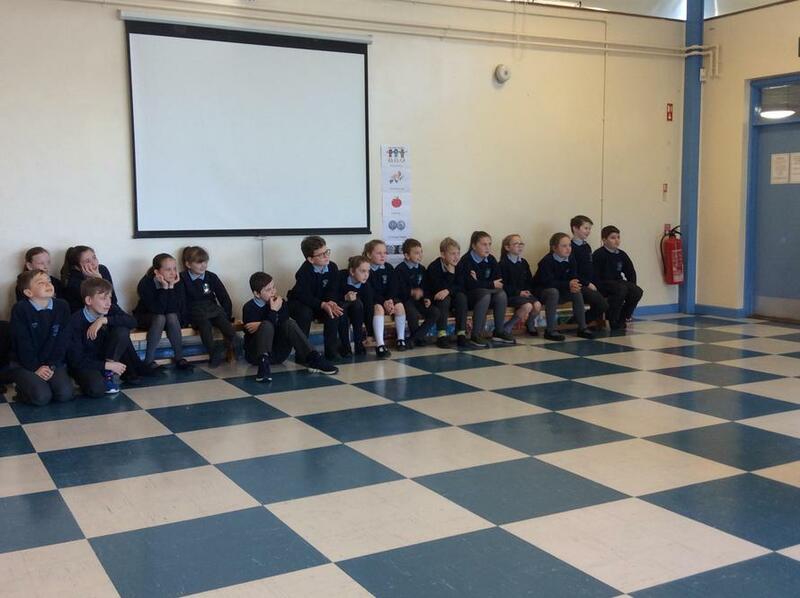 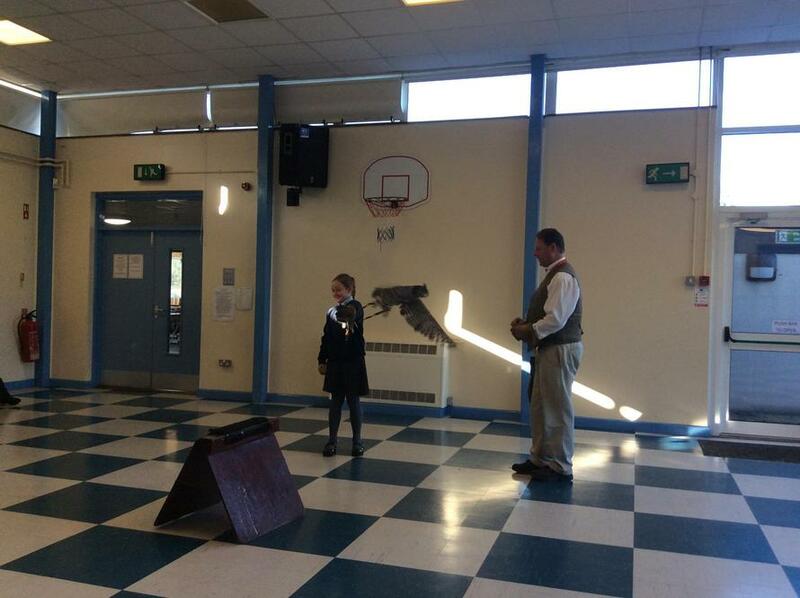 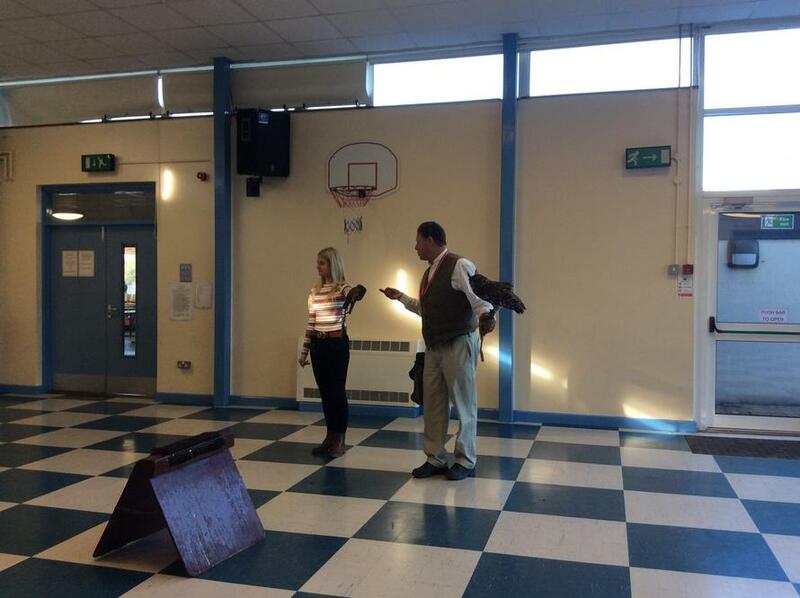 Ian Patterson came to visit and he showed us his wonderful display of Birds of Prey. 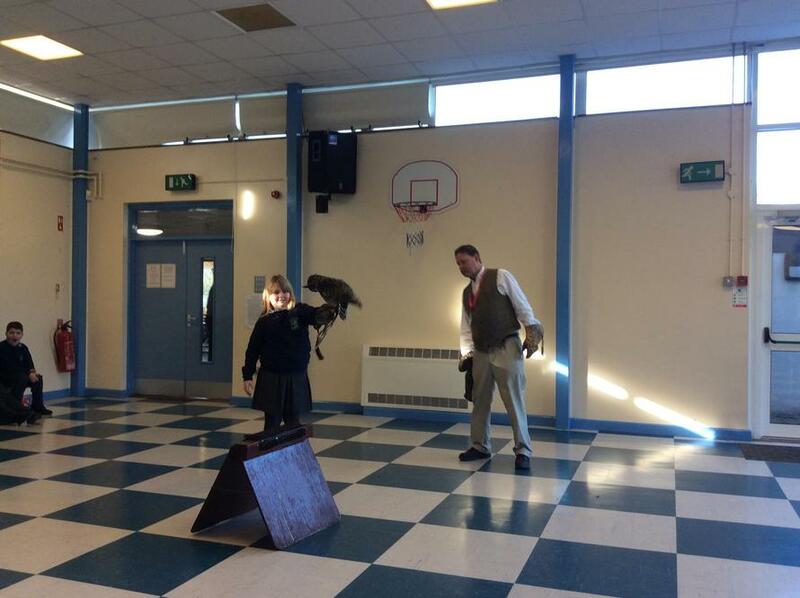 We met a barn owl, a wood owl, harris hawk and a kestral. 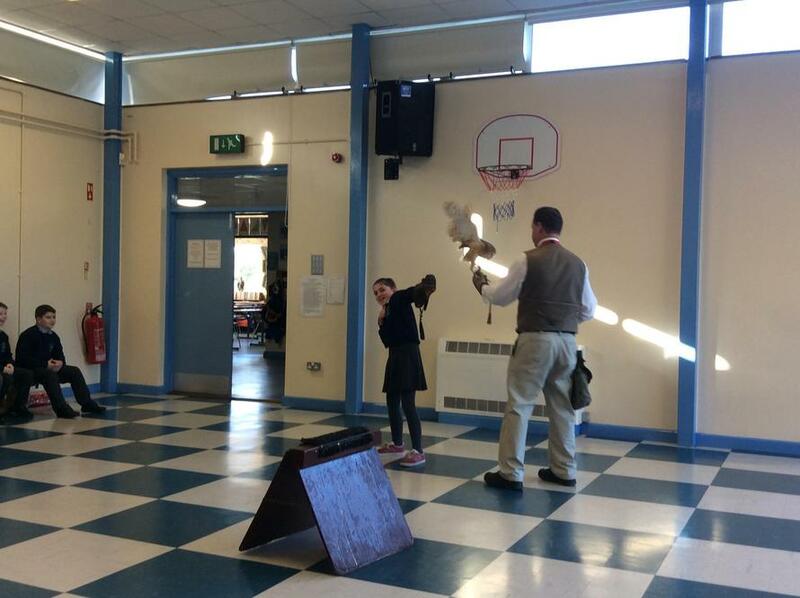 Some of us even got to hold them!